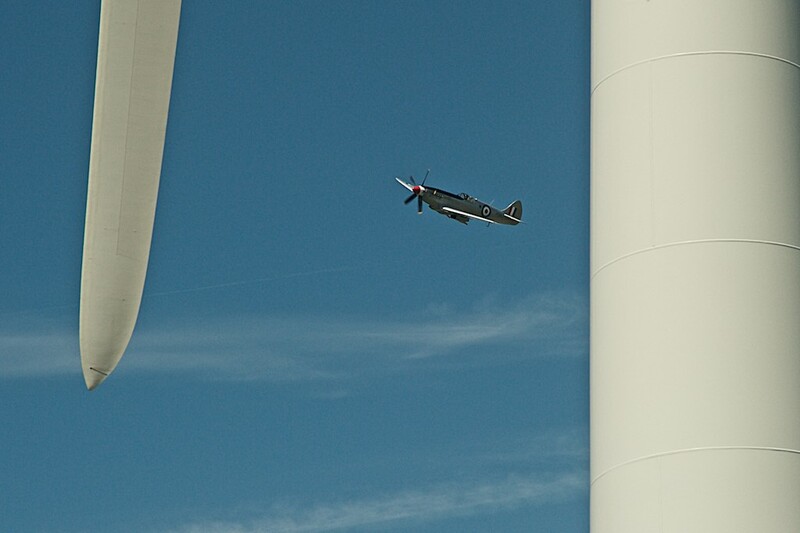 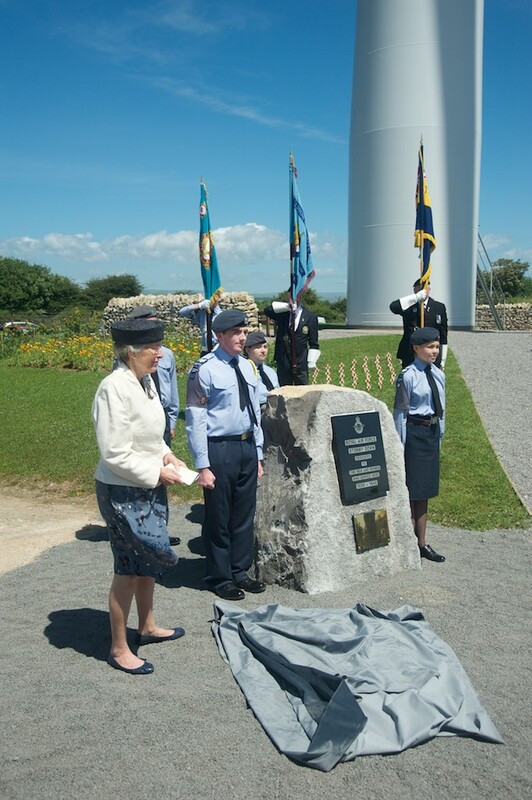 Between 1939 and 1946, Parc Stormy was known as RAF Porthcawl and finally RAF Stormy Down. 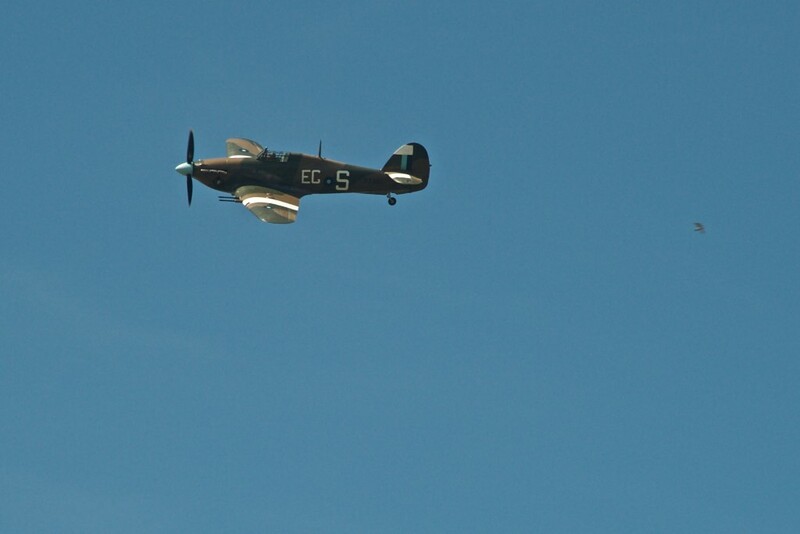 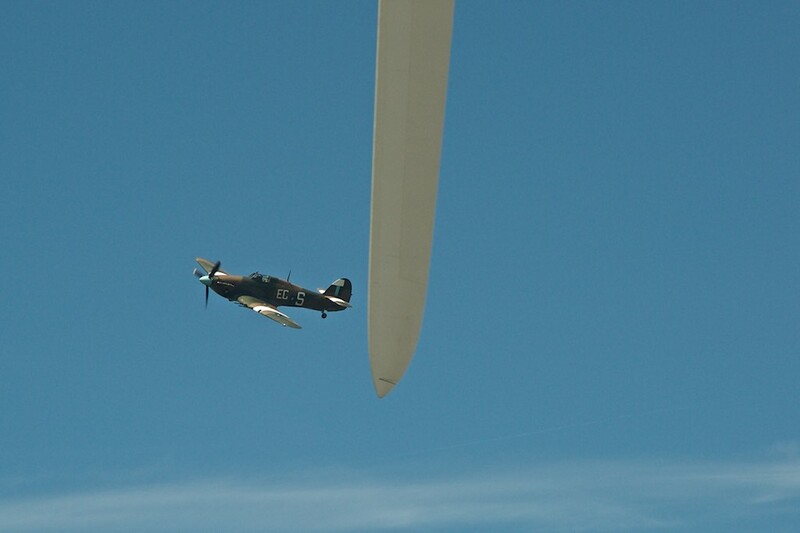 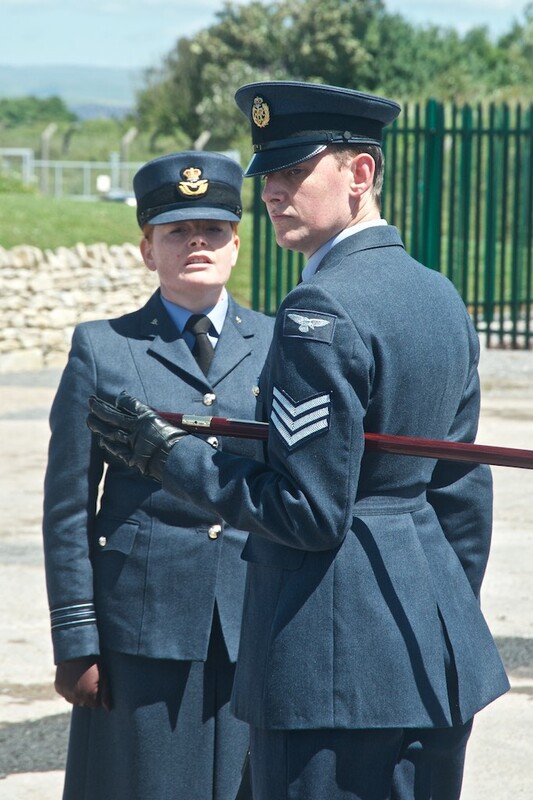 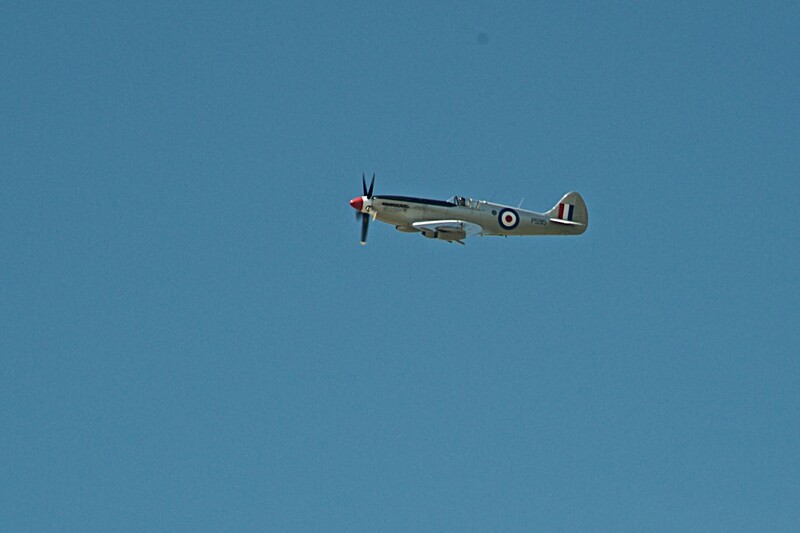 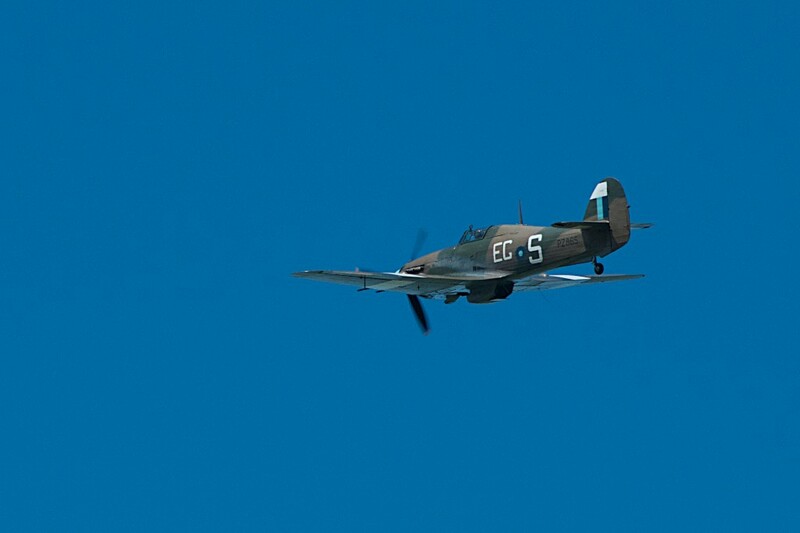 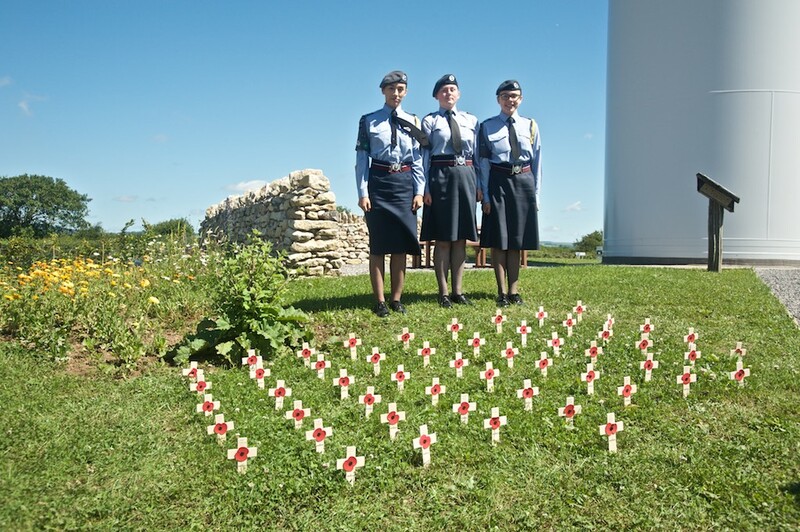 During this period it was an air gunnery school with over 10,000 RAF and Allied airmen being trained at the camp. 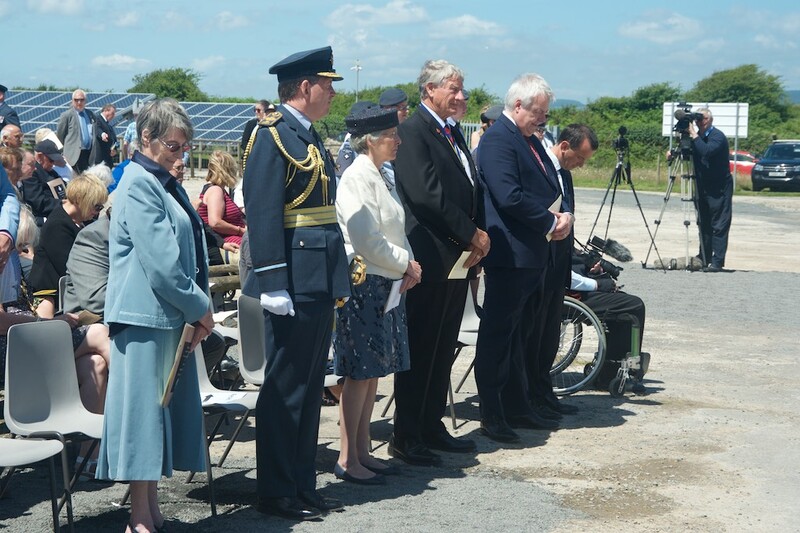 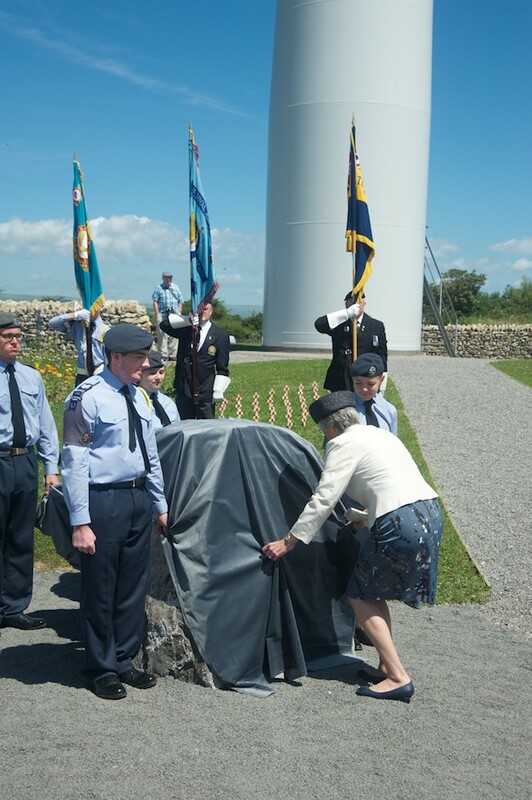 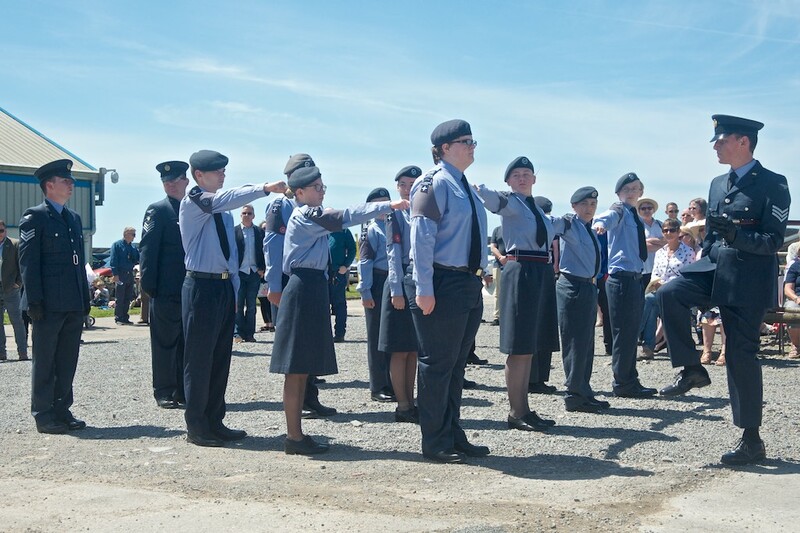 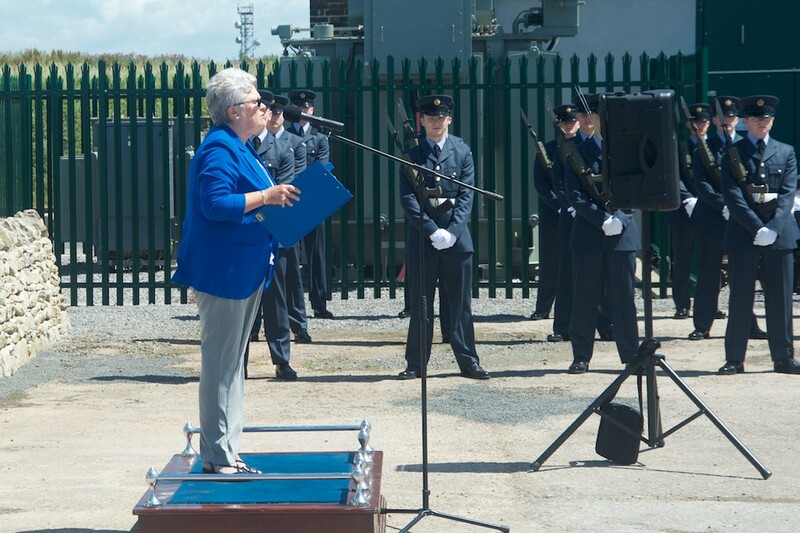 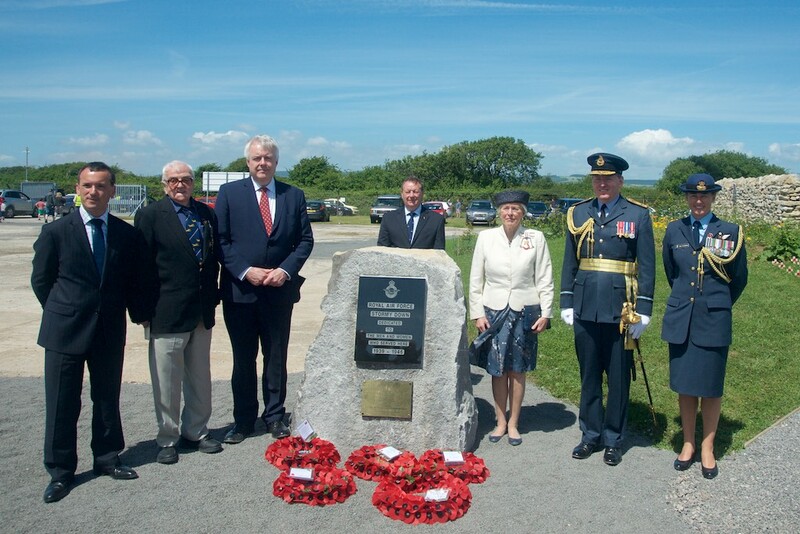 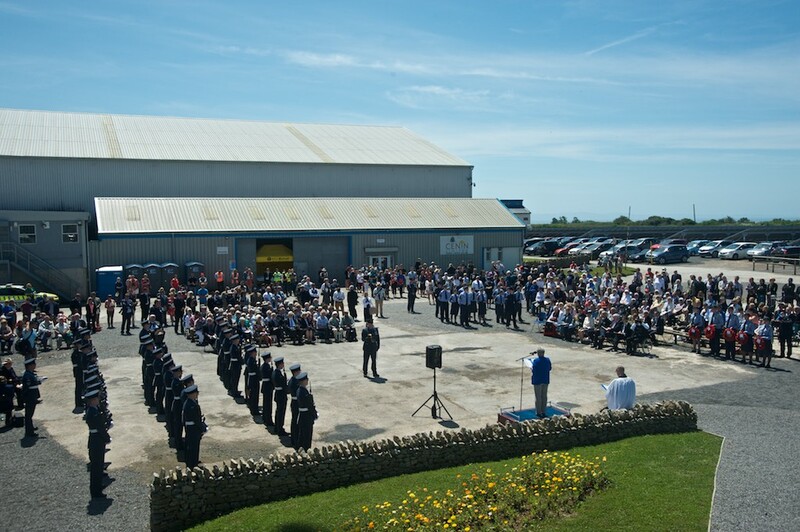 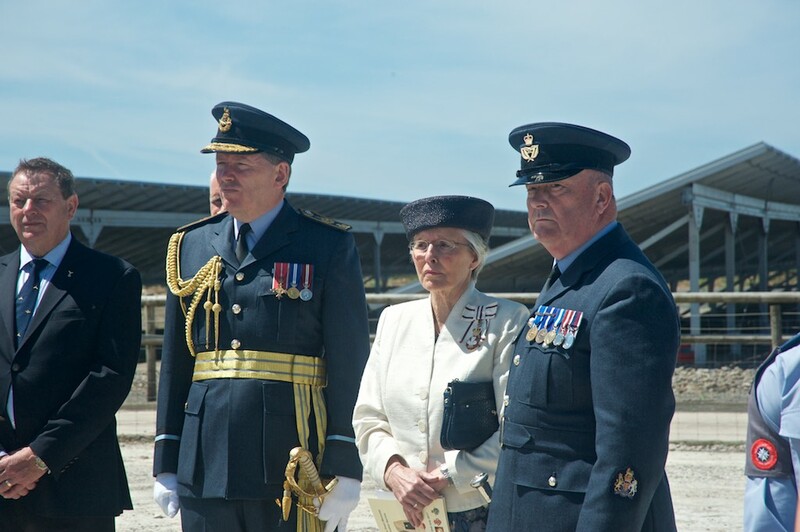 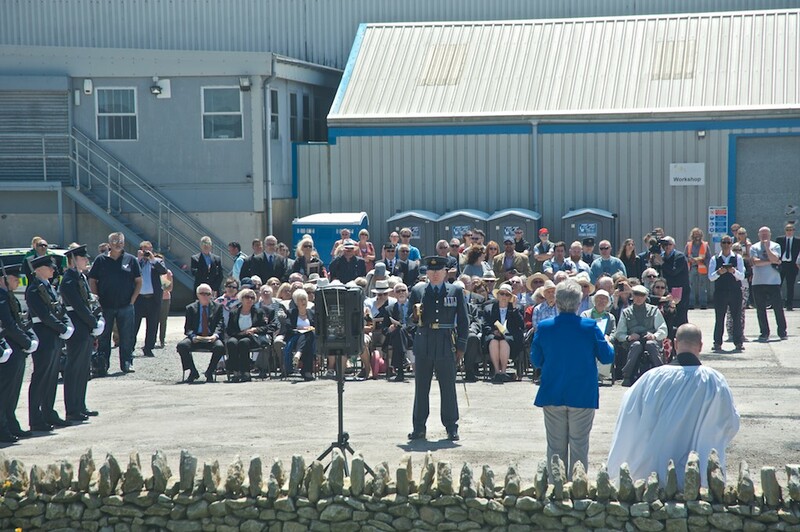 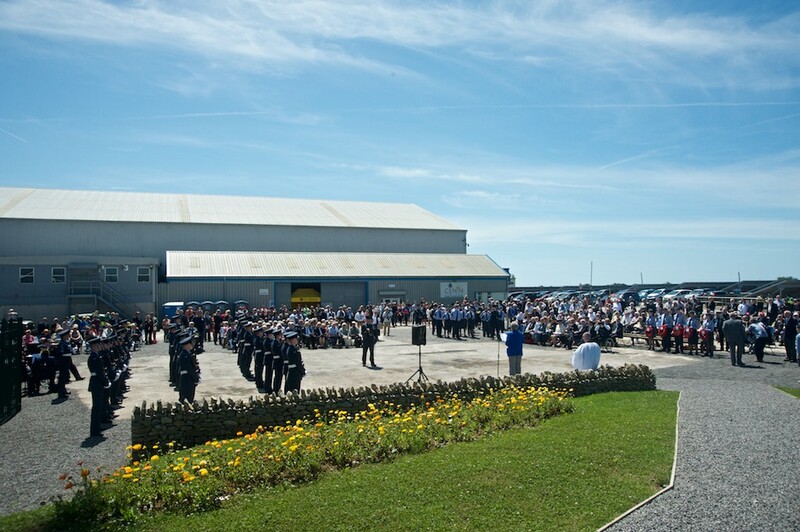 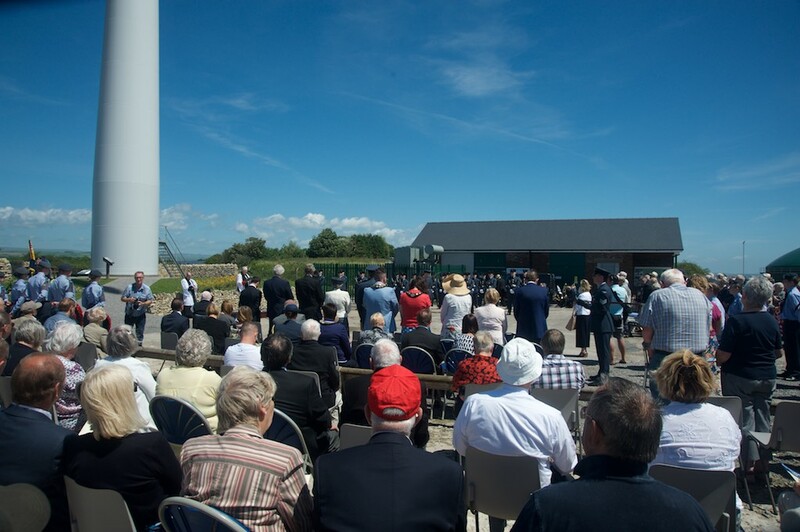 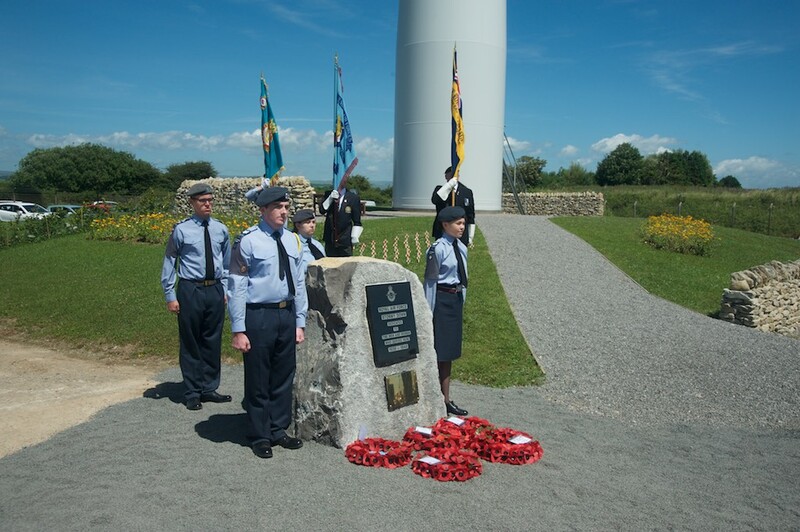 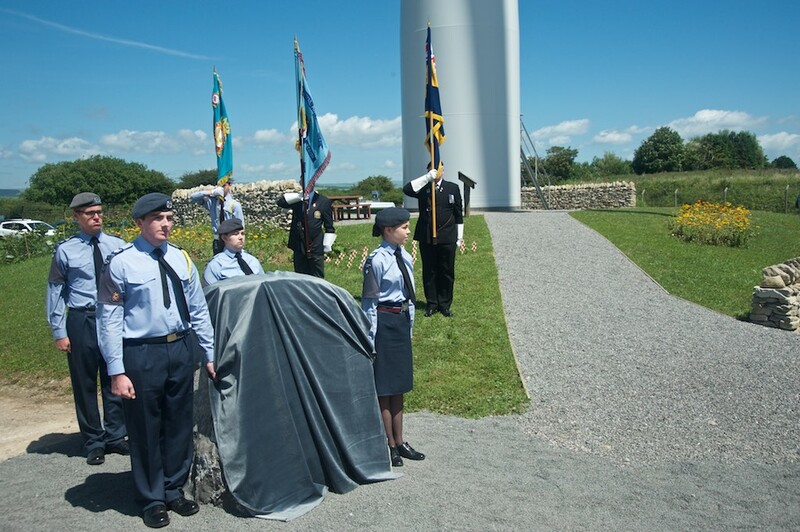 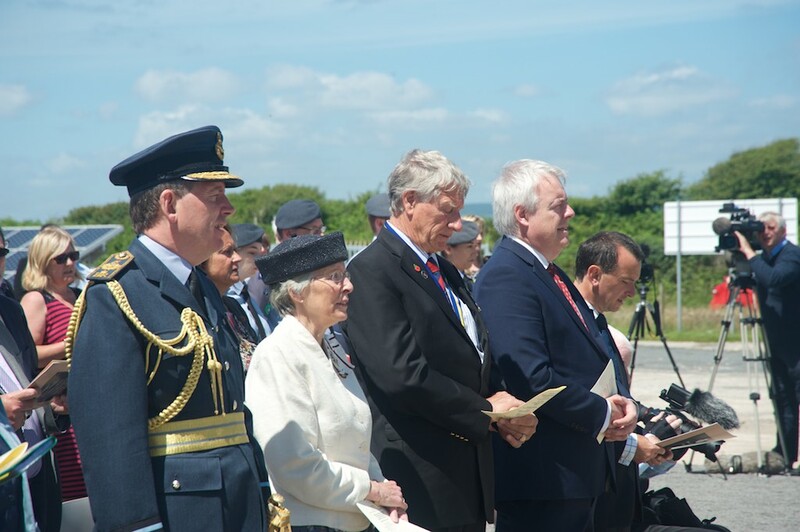 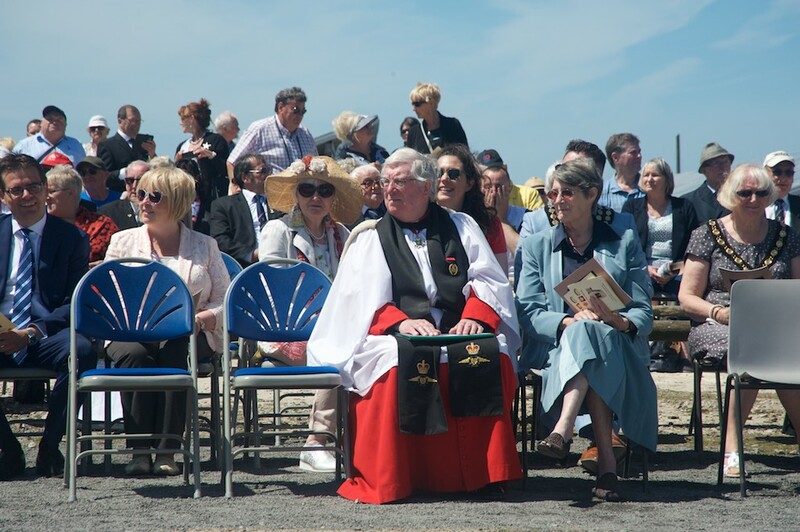 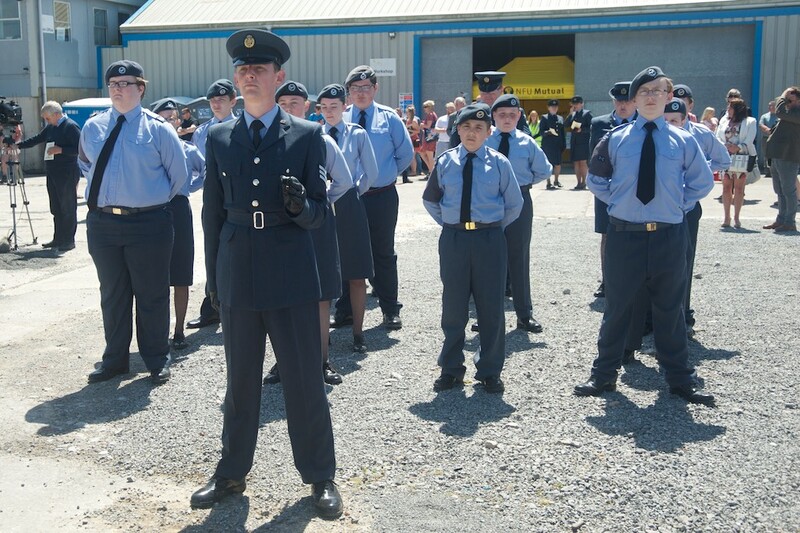 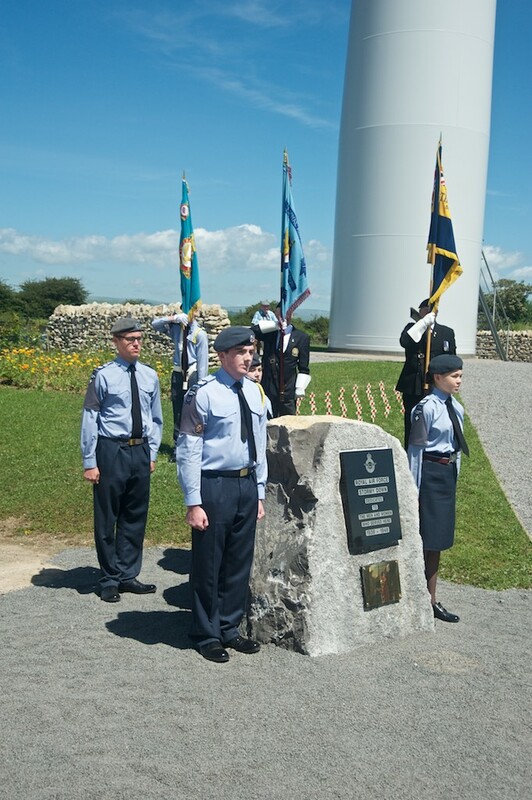 Welsh First Minster, Carwyn Jones commented that like many other people living in the Bridgend County, he had previous limited knowledge of the history of the camp and was humbled by the stories of the young airman who had completed their training at the camp many of who later made the ultimate sacrifice to give us the freedom we enjoy today. 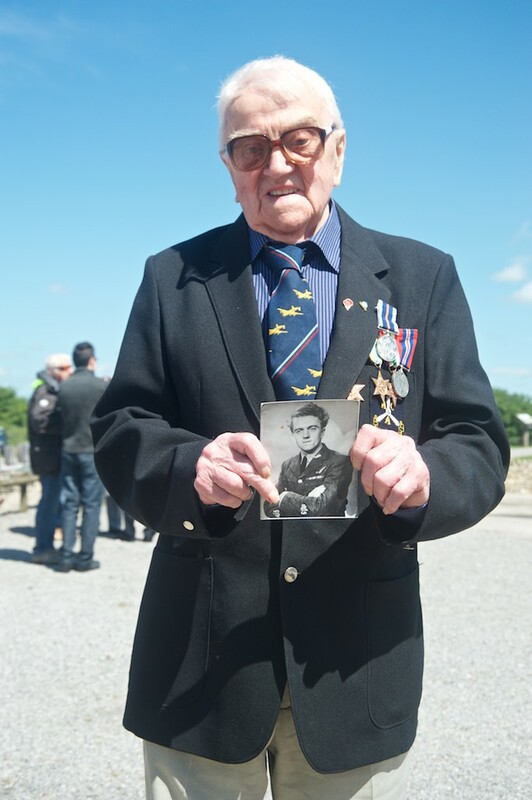 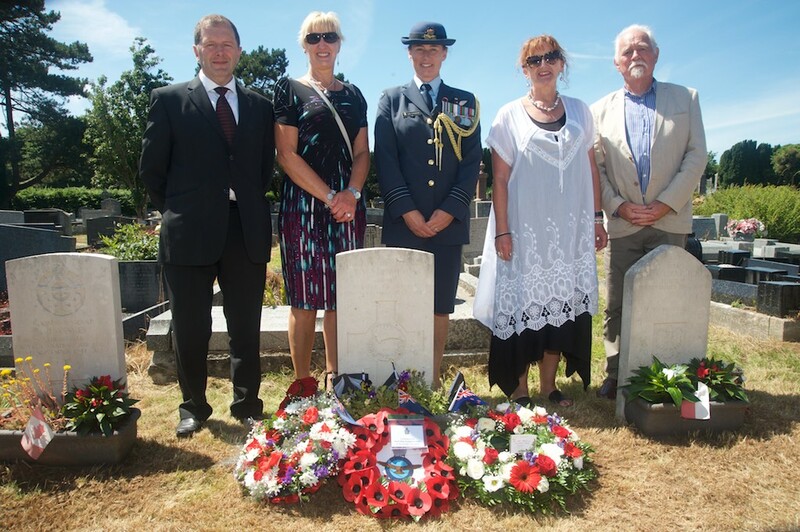 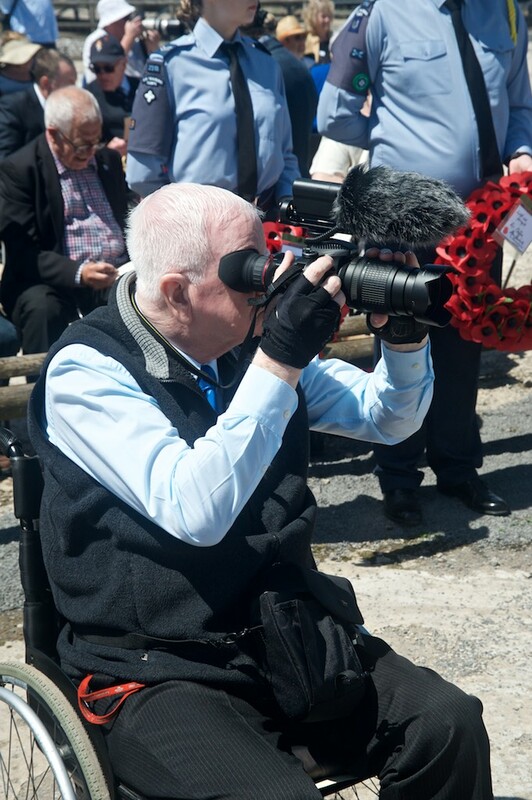 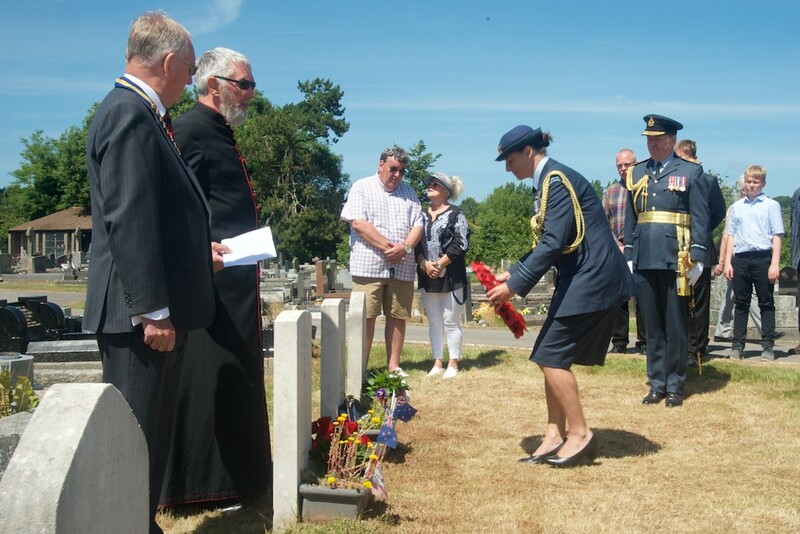 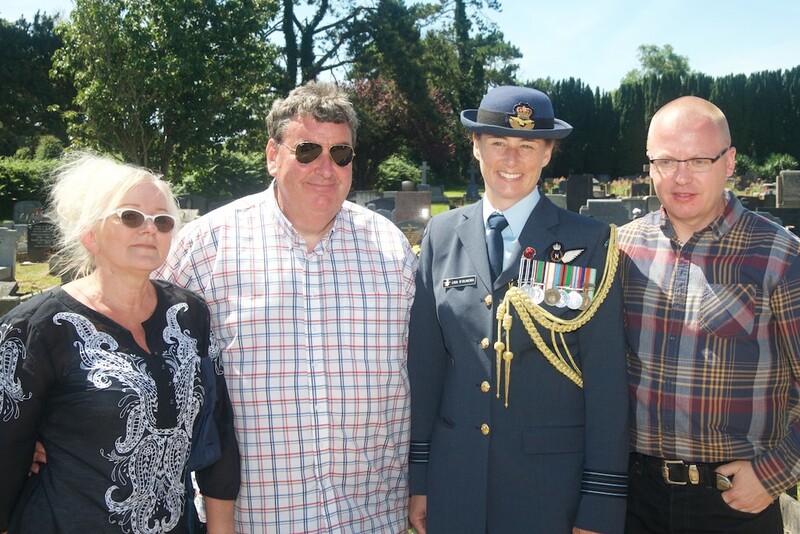 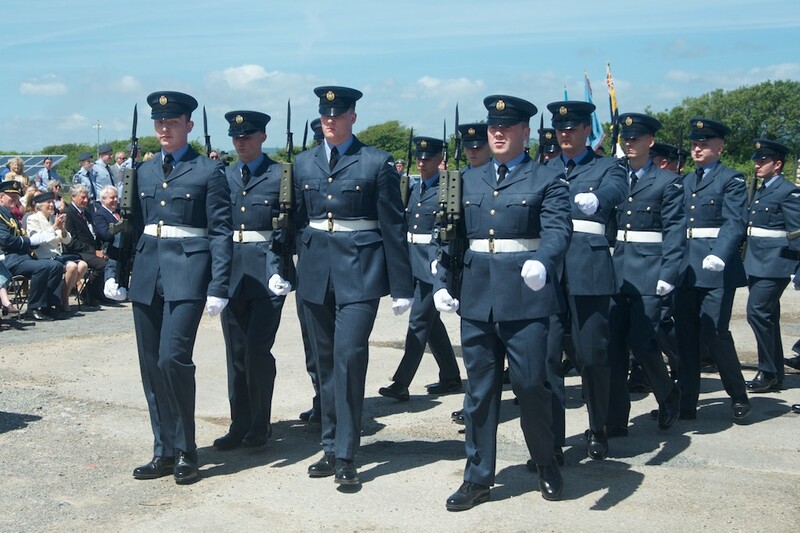 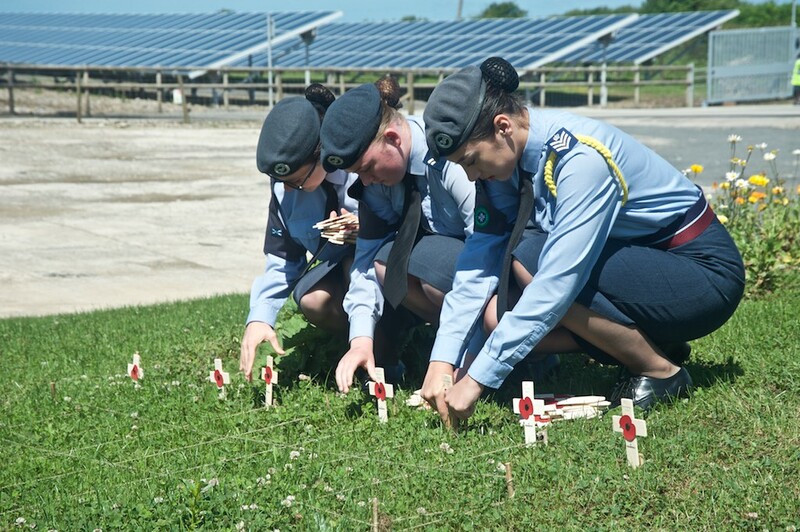 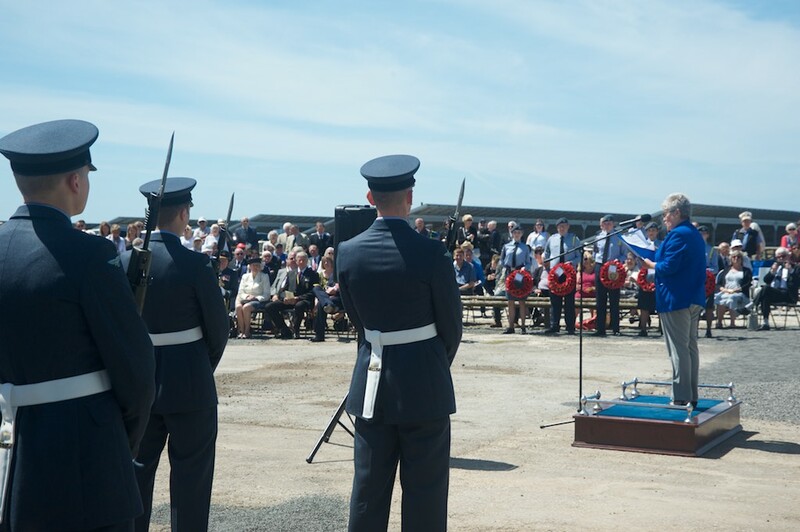 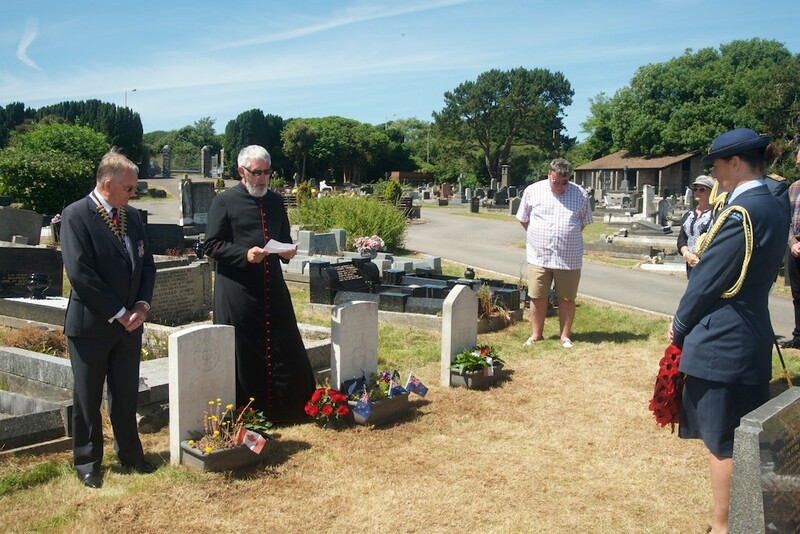 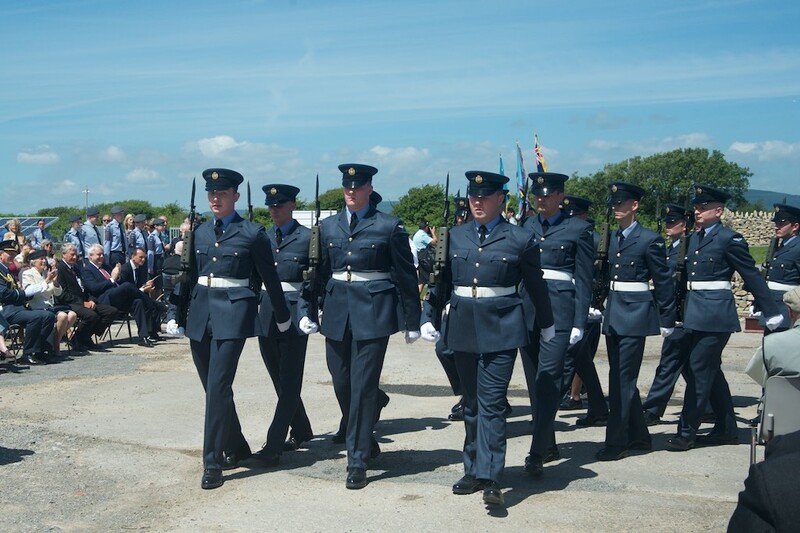 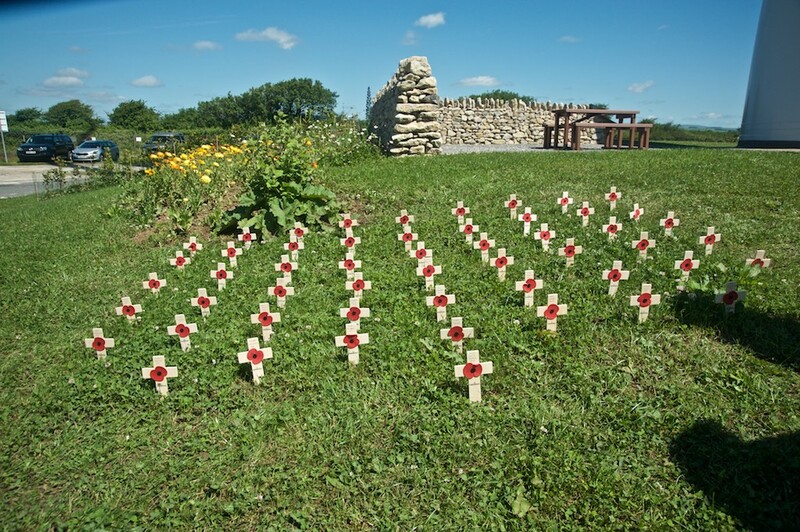 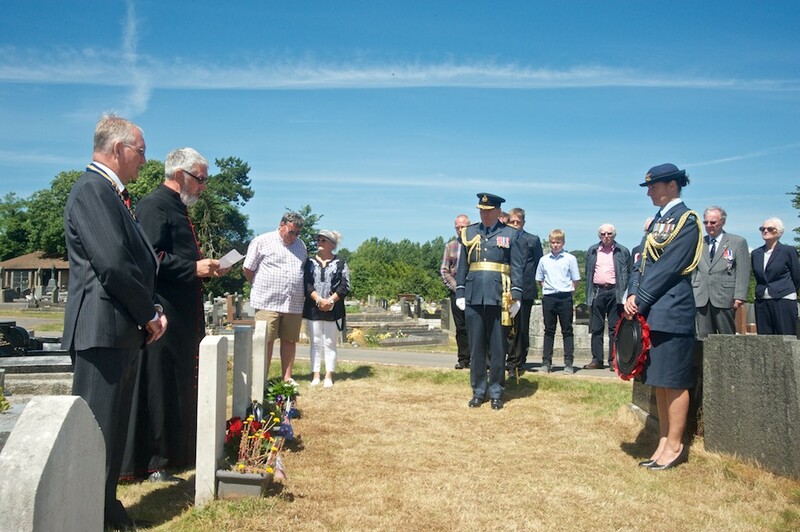 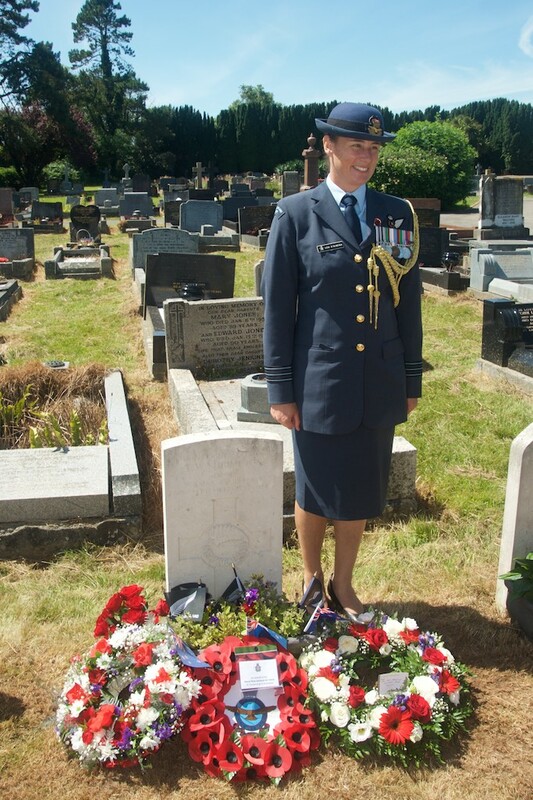 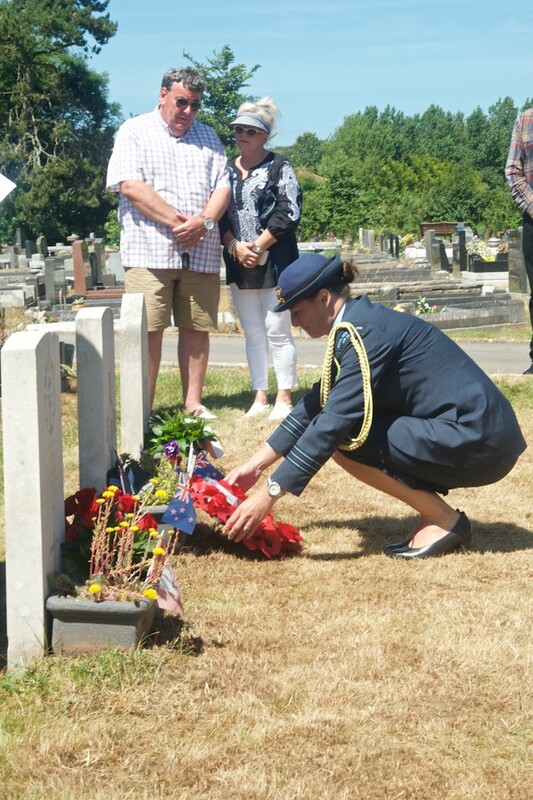 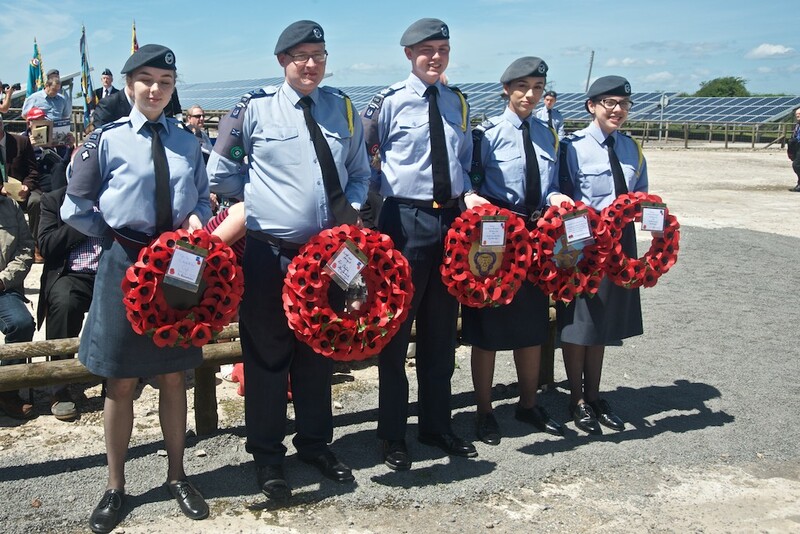 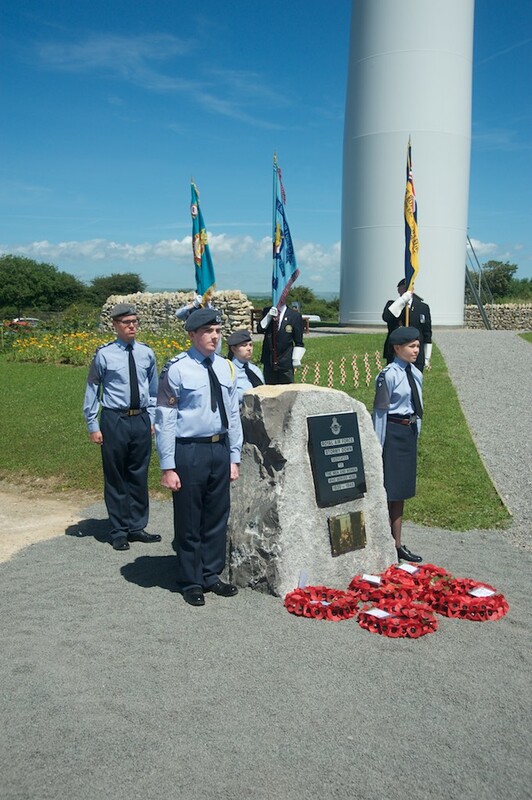 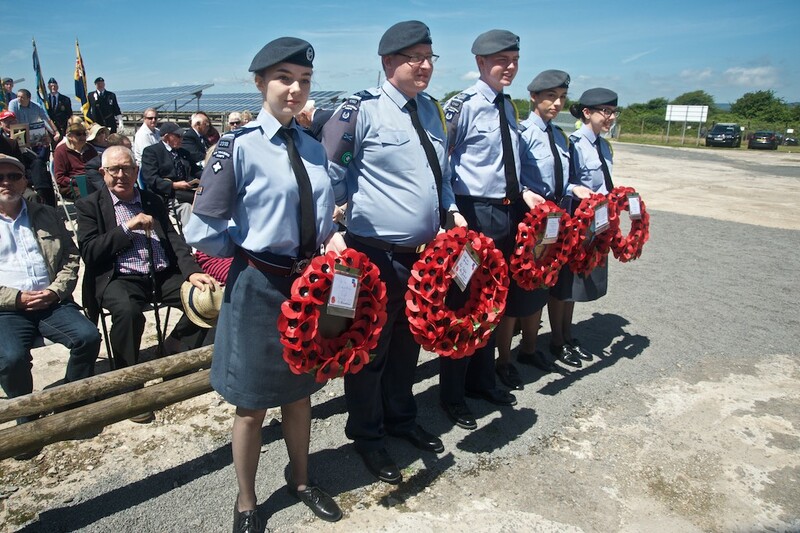 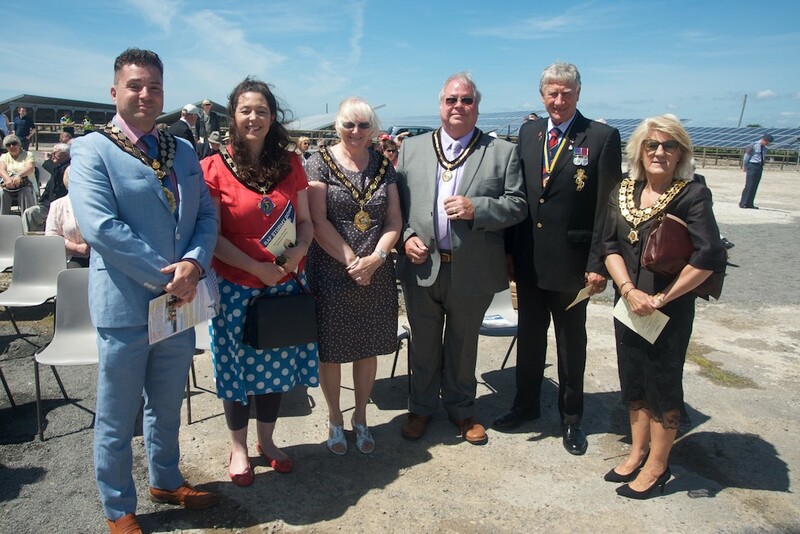 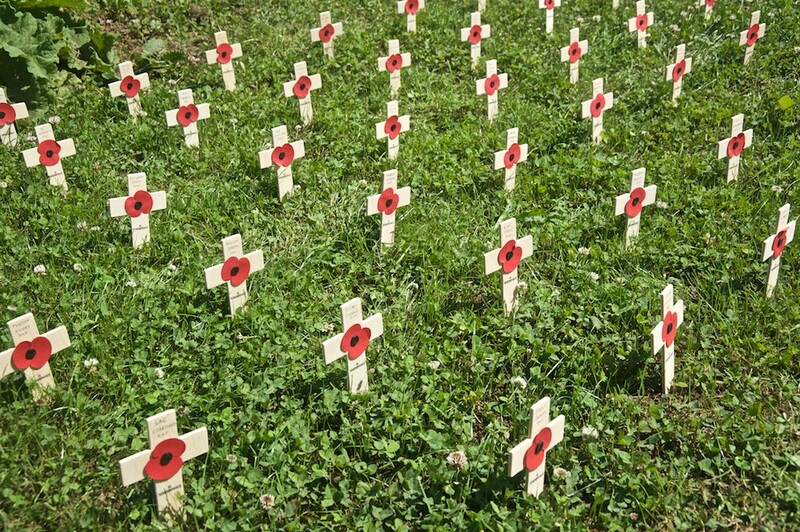 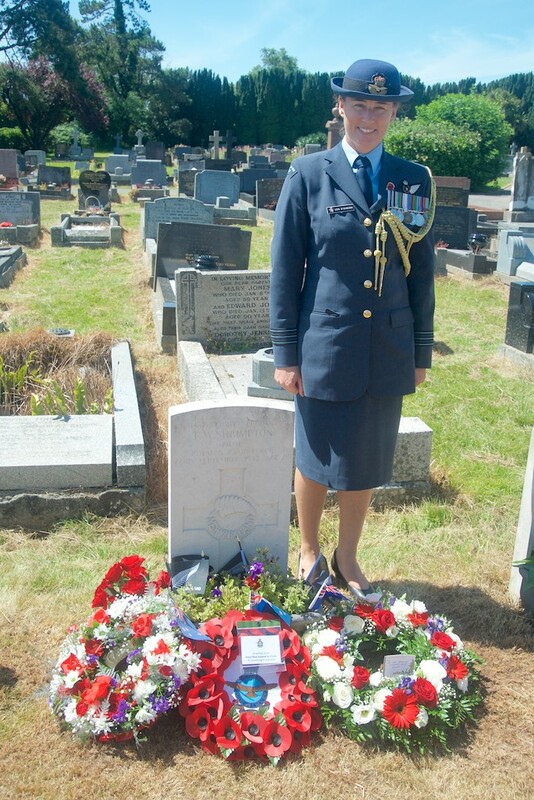 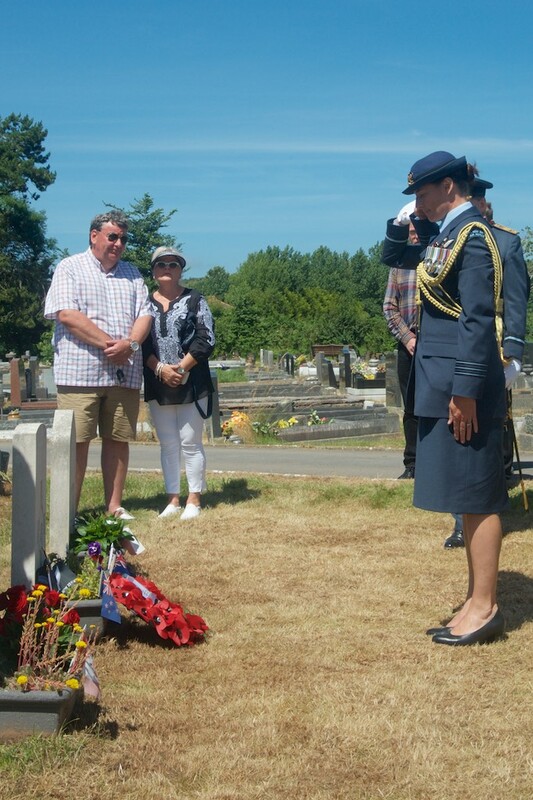 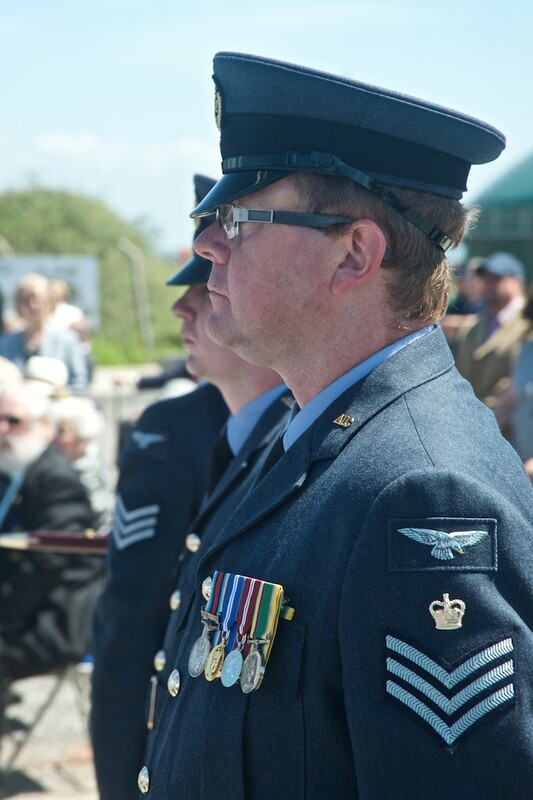 A total of 52 airmen and a member of the ATS - from Britain, Canada, New Zealand and Poland - were lost at Stormy Down, 11 of whom are buried at Nottage Cemetery in Porthcawl, where wreaths were later in the day laid by representatives from the RAF, Poland and New Zealand.